This 382 horsepower V8 has both style and great performance. 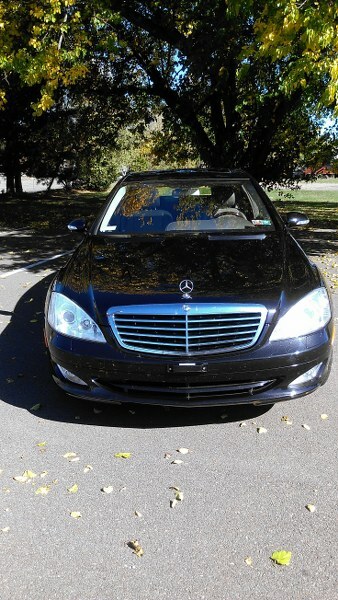 This Mercedes is equipped with a seven-speed automatic and is one of the highest performance in its class. 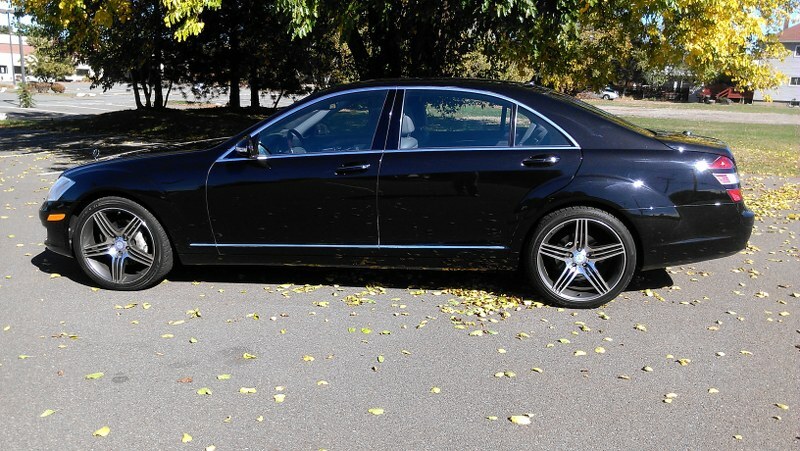 Our luxury Mercedes is fully loaded with navigation, heated seats and an impressive sound system. 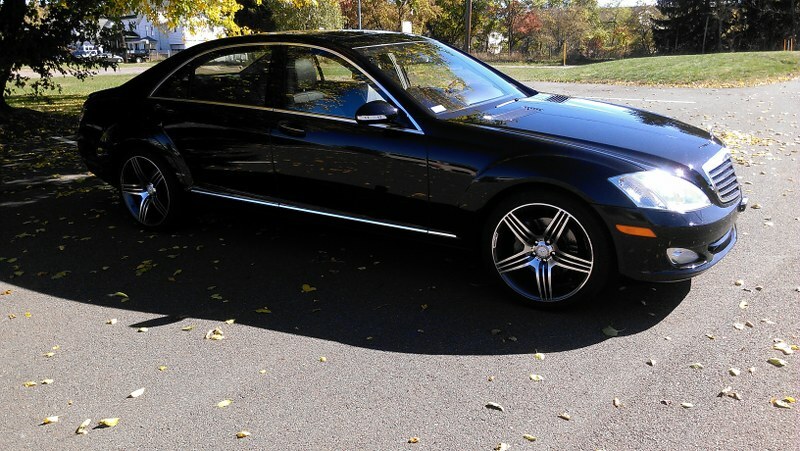 You’ll turn heads with Mercedes service from AAAA Limo.